Does this week’s TMA title refer to the boys experience of playing the Virtual Boy? Mat’s trip to the UK? Tom’s to Play Expo? Or this podcast in general? Well, there’s only one way to find out! 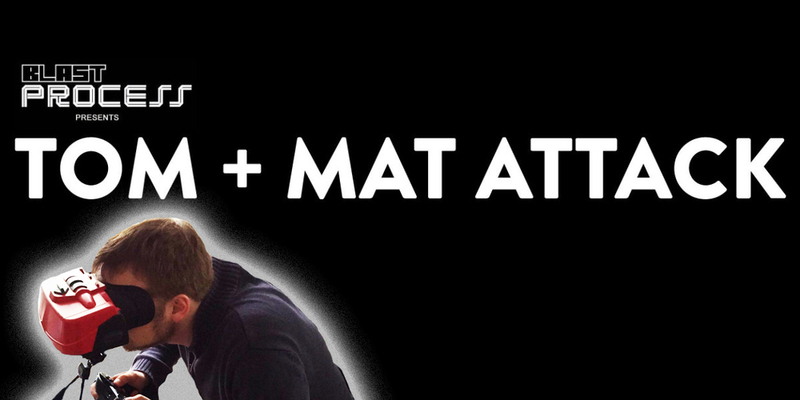 Older PostTom + Mat Attack 109 – Totally Edgy!